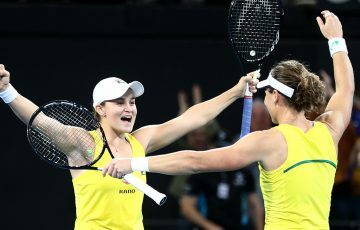 After winning the wildcard playoff last month, Birrell now faces world No.2 and reigning Wimbledon champion Angelique Kerber in the Australian Open third round. 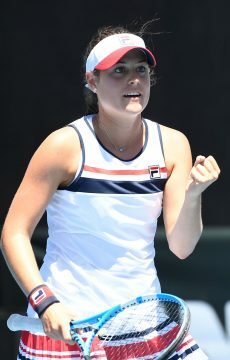 She grew up idolising Sam Stosur and now starry-eyed wildcard Kimberly Birrell dreams of matching the former US Open champion’s career-best run at Melbourne Park. 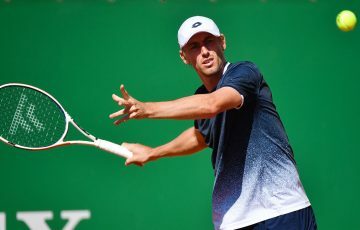 Birrell will square off with world No.2 and reigning Wimbledon champion Angelique Kerber in the third round of the Australian Open on Friday believing “anything’s possible” in a giant-killing summer. 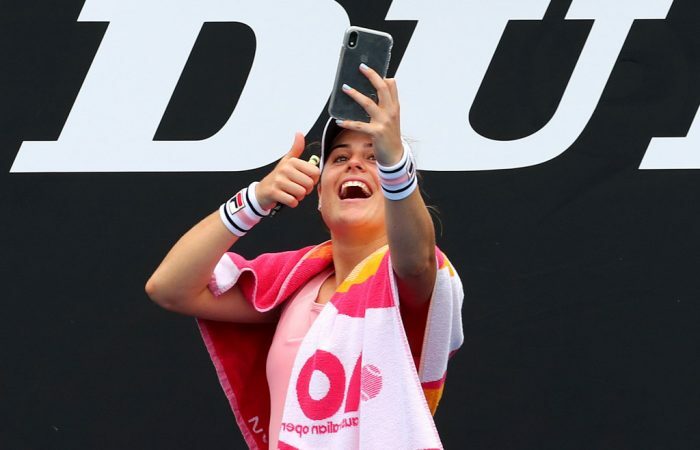 After winning the Open Play-off last month, Birrell has taken her game to new levels with a series of big wins in Brisbane, Sydney and Melbourne, her best coming against world No.10 Daria Kasatkina. “I definitely have gone to every single match believing I can win. Anything can happen. You have to dream big,” Birrell said after adding Croatian 29th seed Donna Vekic to her list of scalps. 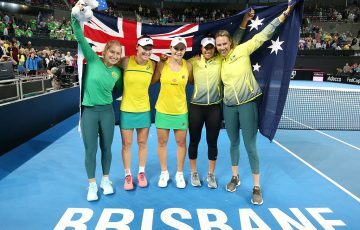 Hailing from the same tennis centre in Southport that produced Stosur and Bernard Tomic, Birrell has been dreaming big ever since watching Stosur bring down the great Serena Williams in the 2011 US Open final. “I remember that really clearly. 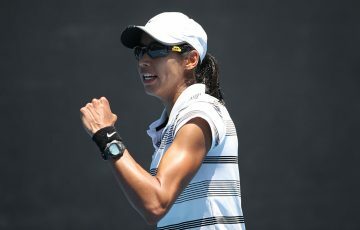 There was a big group of us at Queens Park, at the tennis centre there,” the 20-year-old recalled. “We were all sitting on the couch and we had it up on the big screen. Birrell’s parents, John and Ros, have actually been running the courts for the past 11 years. “I have such fond memories of Sam coming and spending Christmas and stuff, whenever she came back to the Gold Coast because her parents still lived there,” a beaming Birrell said. “She would always jump on court with me, the last five minutes of her practice. I would watch her. The world No.240 is already assured of a surge into the top 160 after her Open charge. 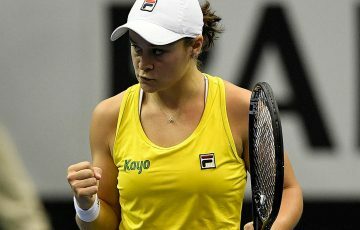 Another boilover win over Kerber would not only accelerate Birrell’s rocket rise up the rankings, but also thrust her into the second week of the Open – something Stosur managed in 2006 and 2010. Birrell or Kerber will play either French 19th seed Caroline Garcia or unseeded American Danielle Collins for a place in the quarterfinals.